We’ve been well aware that DLC packs were coming out for Fire Emblem Warriors. One things we weren’t entirely sure of though, was what would be included with the Season Pass. Twitter users AzurePhoenix and AAAGamer have been healthily feeding information to the world regarding incoming DLC for Fire Emblem Warriors, and GameXplain put together a nice video highlighting the details. 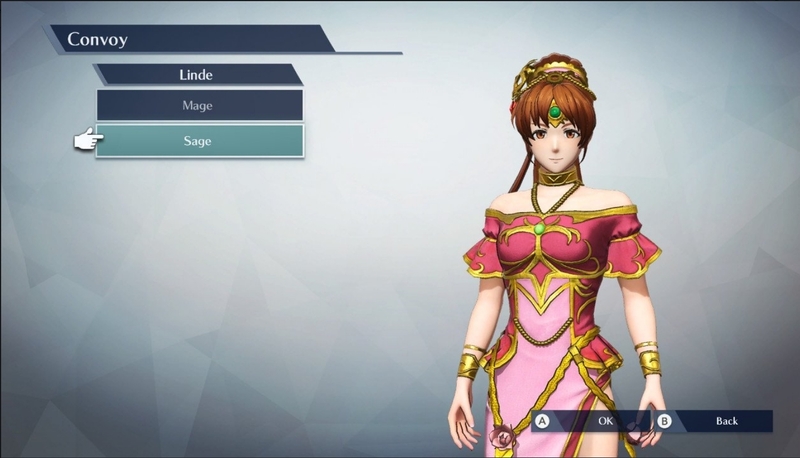 Some surprising tidbits for what’s to come were found in the Fire Emblem Warriors DLC page via their access to the Nintendo’s Australian eShop. Data will come in packs, one for Fire Emblem Fates, one for Awakening and one for Shadow Dragon. Most notable, are the cast joining via DLC. I’m not talking about the ones we’ve known about for some time, via either documentation or gameplay footage of NPCs (Navarre, Niles, Oboro and Owain), but of the new faces, Azura, Minerva, Linde, Olivia and Tharja. Here’s the total of who’s coming in, for each DLC pack.